I've been witness to the fun outdoor cooking of BAGA Manila in AMAIA Land STEPS Sucat and STEPS Bicutan. 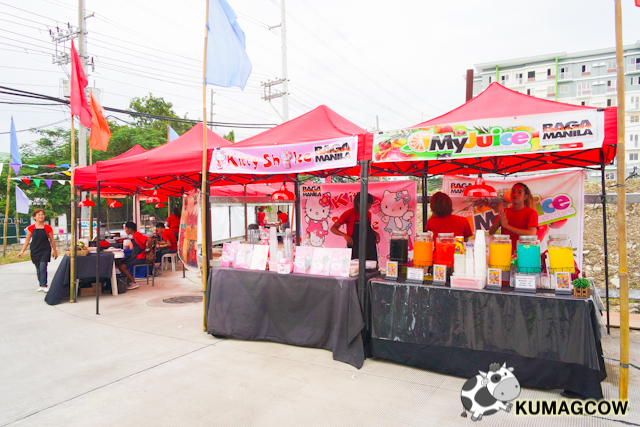 With fun, fare and a lot of grilled goodies, you'll get to enjoy tons of pork, beef, seafood and street goodies in this place every Friday, Saturday and Sunday. 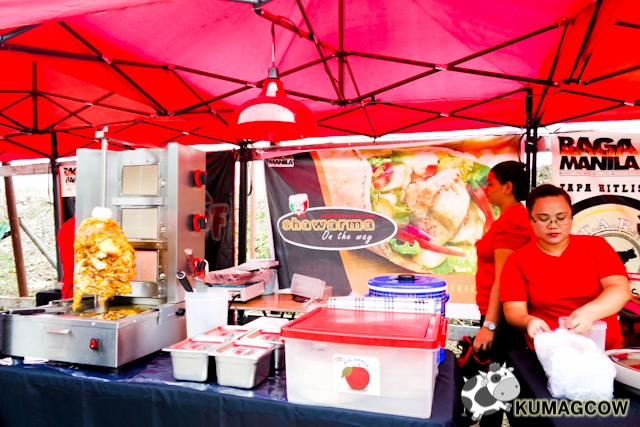 BAGA Manila is an association of street food stall owners and they've been around the metro presenting the best of the best of what the Philippines can offer. AMAIA has always been able to present itself as a relaxed community and even though you're living in prime real estate, they're never going to be boring because there are going to be tons of activities to do even inside the property. They also have been building these medium rise buildings with shops on the ground floor, because they think of you so much that all you need is going to be just a few floors down. Amaia Steps Pasig is going to be the same and more. 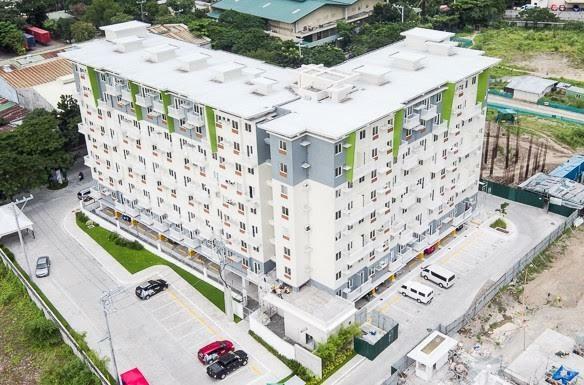 Located at the residential district of Eusebio Avenue in San Miguel Pasig City, you'll get to experience BAGA Manila first hand even if there are only 2 buildings operational namely Aria and Eperanza. That means that residents of all the 424 residential units and nearby communities would be able to enjoy what the other STEPS projects were able to have. I've seen some similarities in design from the Studio, De Luxe and Premier units. I have to say though that even if it's inside Pasig City, it's access to transportation whether land or even via ferries is just a few minutes away. You can also ride a jeep and get to malls like Tiendesitas and Robinsons Galleria. 74 families are currently there already enjoying the amenities like the Clubhouse, the swimming pool, the salons, a deli, a play area and The Shops (their retail area!). You don't even have to go far when you're in AMAIA Steps Pasig. There are still units available and are move in ready. Just signify your intent with their channels below and you could enjoy the same fun they're having in this sprawling community! I want to go back to AMAIA Steps now!